I went to buy stones to do the same thing to my electrical panel and they said they were out! Now I know who bought their entire stock!!! Yes, they are ridiculous. If you heard a difference it's because you wanted to, not because there really were any. Do you have any measurements to support these sighted subjective impressions? I use diamonds. You must use natural organic diamonds, though, as the cheap industrial man-made ones cause the sound to be too harsh and mechanical. And for best sound they must be flawless but that does come at a price premium. The best sound is worth every little hundred thousand dollars, however. I think everyone in the US is buying stones since we won the gold medal in curling yesterday. Some people can find rocks close-by by just using their head. Mmmm, that accent sounds familiar. Canadian. 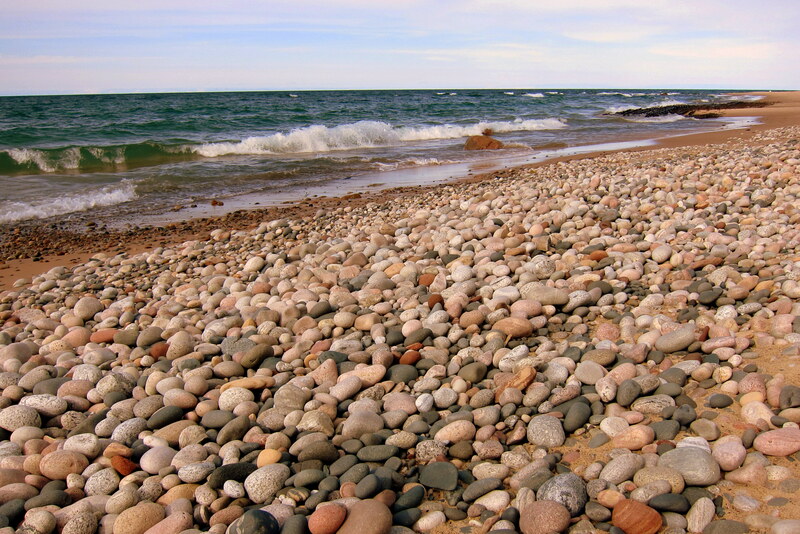 I have some stones I picked up from the northwest shore of Lake Superior. They're on the floor by the speakers acting as bulwarks. And one on my desk for a paperweight. I chose the dark gray stones. Those guilty of Heresy will be stoned. Cry Havok, and let slip the dogs of war! Someone has opened the doors of the lunatic asylum. Please mods, don't let this valuable thread be laid waste to.